Ever since the bull run on December 17th various cryptocurrencies have been overtaking each other for their spots on the top 10 ladder. In the case of Stellar and EOS, the two have been fighting for the top position since last month. 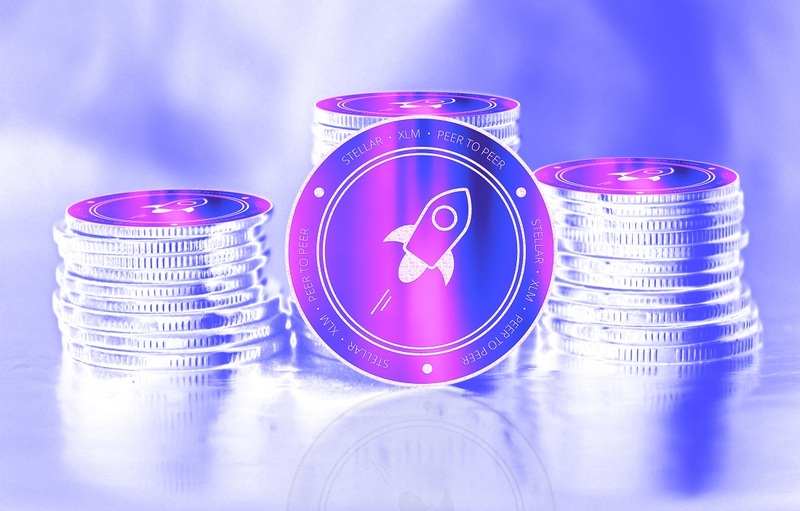 In mid November Stellar overtook EOS for the top 5 spot, then on December 17th EOS overtook Stellar for the top 4 spot. Just now, Stellar briefly overtook EOS before dropping back behind, the two are fighting for the top 5 spot, right behind Bitcoin Cash. It is important to note that EOS and Stellar are not competitors when it comes to their technologies. Instead, EOS is more of an Ethereum competitor while Stellar is a Ripple competitor. EOS is a smart contracts platform which one can use to launch ICOs and other dApps. On the other hand, XLM is a digital asset designed to move funds across accounts with high speed and low overhead. Who cares which cryptocurrency is in which spot? While in the big picture it doesn’t really matter whether Stellar is in the number 5 or number 4 spot, instead what the rankings could indicate is a demand for certain technologies. What I mean by that is, with XRP being the second ranked cryptocurrency if Stellar also overtakes EOS that shows a strong bias for digital assets like XRP and XLM which can be adopted by financial institutions and the technology be put to use – which would bring it value. On the other hand, EOS falling behind shows that as of right now there might not be such a high demand for smart contracts platforms after all. That may be because ICOs are no longer trending or because Ethereum already fulfills the needs of developers. At a time like this it is important to keep track of the market maker – Bitcoin’s price. BTC is holding its new support of $3800 relatively well and the overall market cap is sitting at $120 billion. If the price can remain steady in the next few hours, more likely than not XLM and other cryptocurrencies will retest their resistance levels. What will really give XLM the push it needs to settle in the Top 4 spot right behind Ethereum is if Coinbase decides to add it. However, because Coinbase didn’t even add XRP yet, one can only hope that XLM will be integrated anytime soon. The good news is, Coinbase did mention both XRP and XLM in a recent announcement so having Stellar listed on Coinbase is definitely a possibility, the real question is when? Will #Santa give us our #Christmas present? It is unclear as to why Coinbase hasn’t listed XRP yet, we can only speculate that the issue has something most likely to do with regulation and how XRP is a digital asset and not a traditional cryptocurrency. As such, it may be classified differently under relevant laws which means Coinbase needs time to figure things out with regulators.